And then, there were eight. 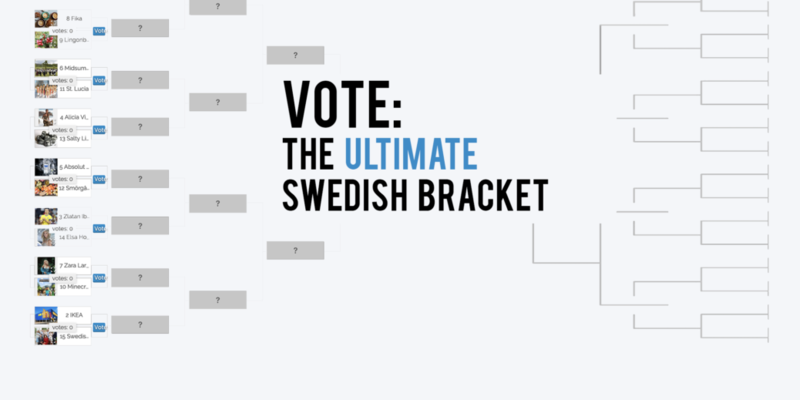 The competition is heating up in Round Three of our Ultimate Swedish Bracket. Can you believe Princess Cake got knocked out? 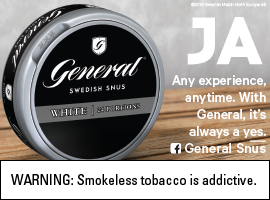 Our hearts are broken. Fika to Midsummer, IKEA to Volvo. Be sure to cast your vote to narrow the field down to four.